Have you ever wanted to build a Metro-UI-like grid in CSS? 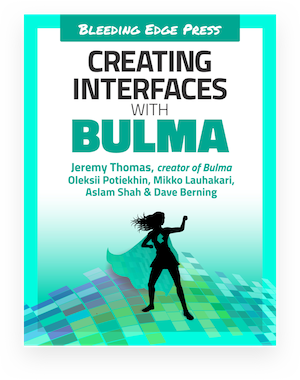 Thanks to Flexbox and the new Bulma tiles, you now can! And it only requires 1 HTML element: the tile element.